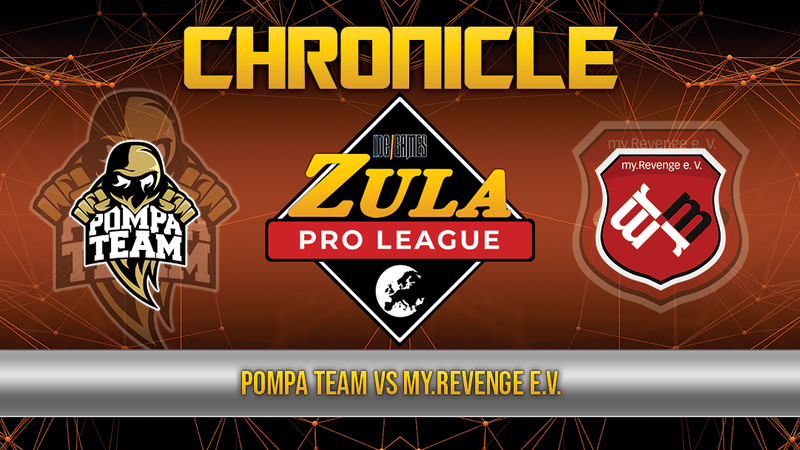 The second match of the sixth week of the Zula Europe Pro League took place between Pompa Team and myRevenge e.V .. The Polish team has achieved three points that makes it come out of the lowest part of the ranking with myRevenge e.V. as the last classified in the league. In China, the Pompa Team players gave no respite to myRevenge e.V. arriving at the swap of roles with a favorable result of 6 - 3. Subsequently, in the defense of myRevenge e.V., Pompa Team attacked without mercy closing the match with a result of 10 - 3. 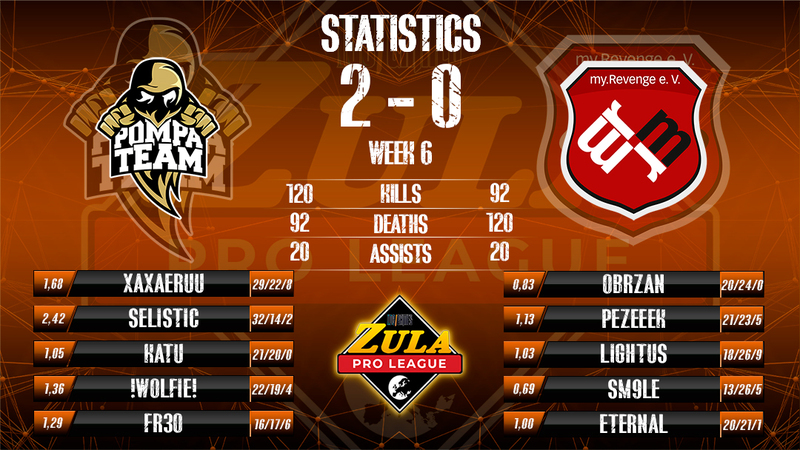 The MVP of this match was luxon1337 with a KDA of 3.80 (18/5/1). In Old Town, the players of myRevenge e.V. put up more resistance coming to the swap of roles with a result of 5 – 4 against. On the other hand, in their turn of attack, the players of Pompa Team did not have contemplations and closed the match with a result of 10 - 7. The MVP of the match was Eternal with a KDA of 1.60 (16/10/0). 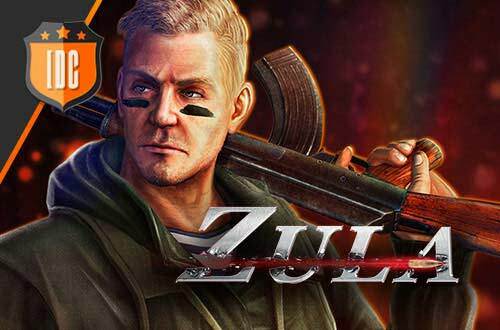 Pompa Team has achieved its first victory in the Zula Europe Pro League and climbed some positions and myRevenge e.V. happens to occupy the last position.